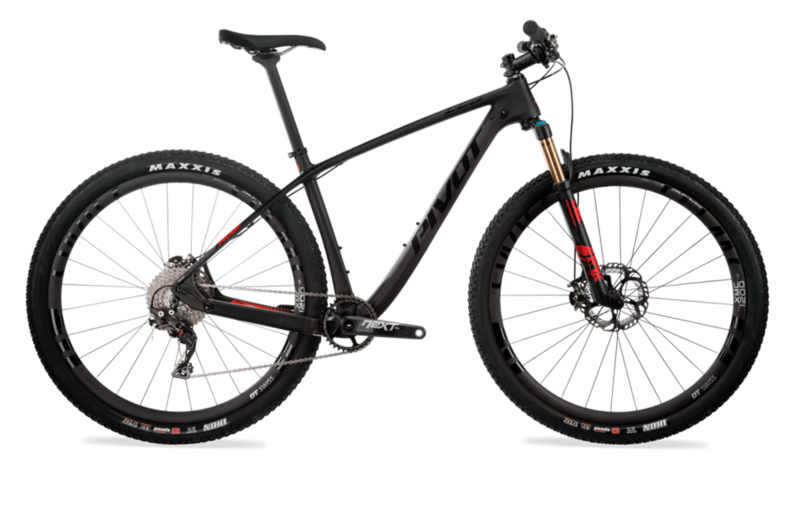 There’s a dizzying range of bikes out there these days—XC, trail, all-mountain, enduro…. What if you just want a bike that rips on nearly every trail? RIDE FURTHER, RIDE HARDER... AND FEEL LIKE A SUPERHERO WHILE YOU'RE AT IT. 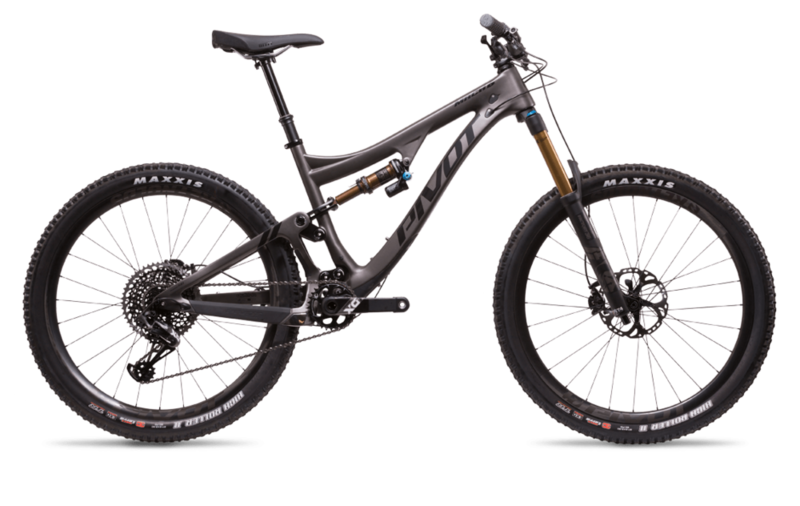 PURPOSE-BUILT TO MEET THE DEMANDS OF ENDURO AND AGGRESSIVE TRAIL RIDING, PIVOT'S SWITCHBLADE IS A VERSATILE RIPPER. As a long travel 29er, the Switchblade is a next-level enduro bike that begs for fast, steep and technical trails. As a 27.5+ machine, the Switchblade combines spider-man traction with the shortest chainstays in the category for the ultimate all-terrain, all-conditions ride. THE RACE PROVEN, WORLD CUP‐CALIBER, MACH 429 SL CARBON IS THE LEADER OF THE NEW BREED OF RACING FULL SUSPENSION. 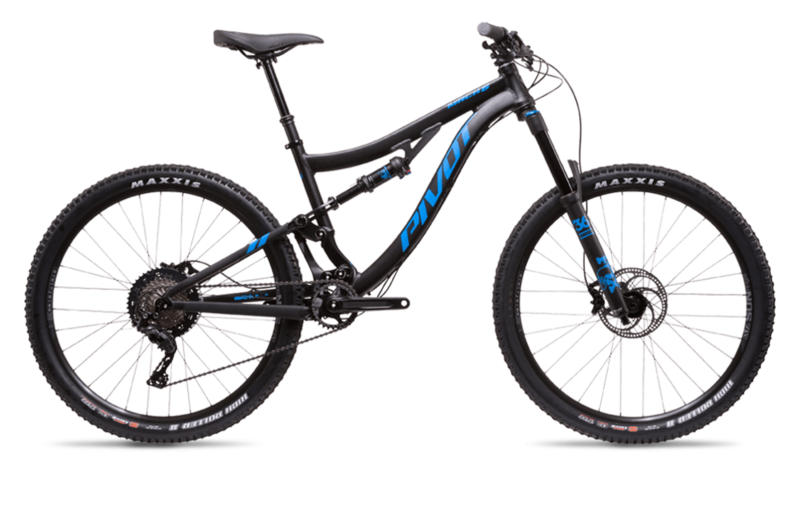 Selected as Best Mountain Bike at Interbike and as Mountain Bike of the Year by Bicycling Magazine, Pivot’s 100mm 29er is the bike you want for the ultimate in power transfer efficiency and technical trail mastery. The new Mach 5.5 Carbon builds on the legacy of our renowned Mach 5.7 Carbon as the quintessential trail bike. With 140mm of dw-link™ rear travel, it sticks to and claws up just about anything, with unparalleled pedaling efficiency. On descents, the Mach 5.5 Carbon’s incredible square edge bump performance and 160mm travel Fox 36 fork enables you to conquer terrain that makes other bikes cower. It’s a bike that inspires you to climb while looking forward to the descents and that begs you to push your limits. Developed with input from Pivot’s roster of world-class gravity and enduro athletes, we’ve upgraded almost every feature of our renowned flagship bike – the result is an uncompromising, singletrack-devouring descender with stunning climbing capabilities – a bike that enables everyone, including the best riders in the world, to push their abilities to new levels. GET THE CALL UP WITH THE NEW LES HARDTAIL. Now you can have that big wheel performance in an even more nimble package. The LES 27.5’s compact frame design takes our affinity for lightweight performance to a whole new level while opening up the big wheel category to a much wider range of riders. Some have described the new LES 27.5 as almost BMX like due to its next generation XC geometry that can dissect the tightest race courses with scalpel like precision while handling technical descents, rollers, berms and jumps like no XC hard-tail ever made. SET YOUR RACING ON FIRE. Crankworx. The World Cup. Red Bull Rampage. Stoppie Sunday – the ultimate tests of athlete and bike. 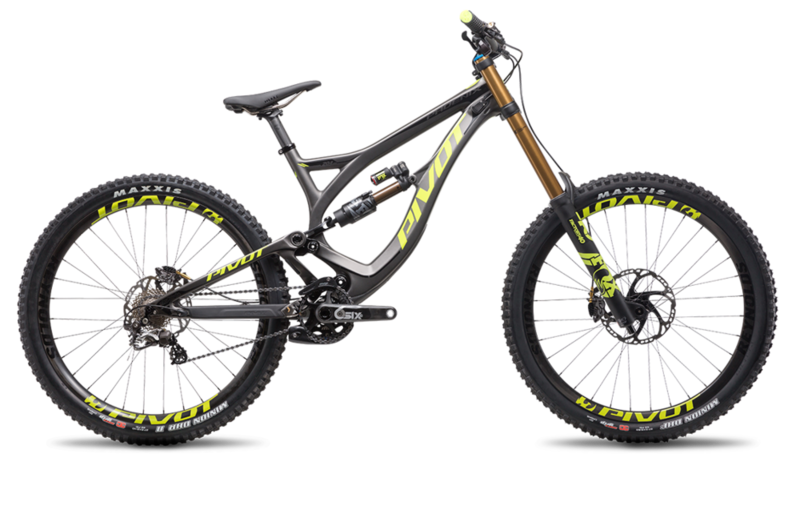 The Phoenix Carbon DH comes through these tests and for 2016 debuts with new carbon, new weight and new features as the lightest, strongest, fastest, most technically advanced and stylish DH chassis in the world. 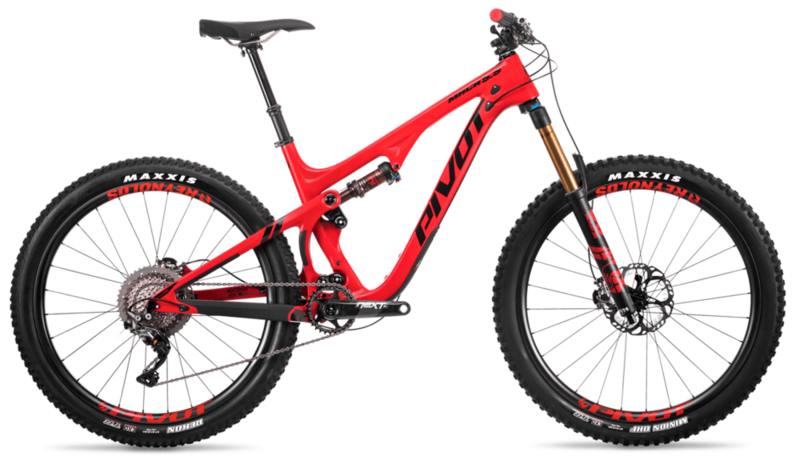 Working directly with the Pivot Factory downhill racing team and Aaron Chase, the Phoenix Carbon frame has dropped over 2/3 of a pound, features 27.5” wheels and more go-fast features than on any other gravity offering. THE PIVOT VAULT IS A COMPETITION-READY CYCLOCROSS MACHINE THAT EAGERLY DOUBLES AS YOUR ALL-SEASON STAGE RACER. Whether you plan to throw down in gravel events, the local crit series or if your favorite race is the one against sundown – when your rides include every possibility – the Vault’s go-anywhere, do-anything personality means that you can pare your quiver of drop-bar bikes down to just this one perfect ride.